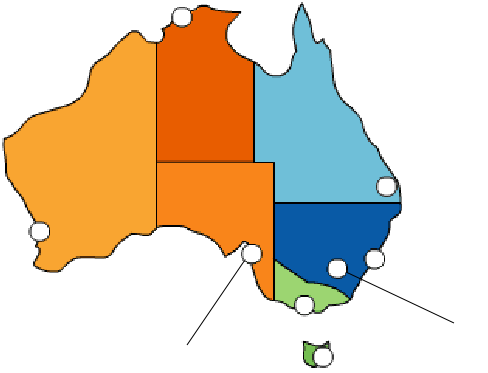 ﻿ Australia Australian Digital Radio Network covers all of Australia with iDigital Radio: Radio Sydney, Radio Melbourne, Radio Canberra, Radio Hobart, Radio Adelaide, Radio Brisbane, Radio Darwin, Radio Perth. That's about 40% more coverage than main market FM Radio and 78% more coverage than DAB+. Maximum music, minimum talk with superior sound quality that puts both FM and DAB+ to shame! person’s life. It also opens the entire world up to people who are often isolated due to infirmity. these days that doesn’t in some way rely on the Internet. 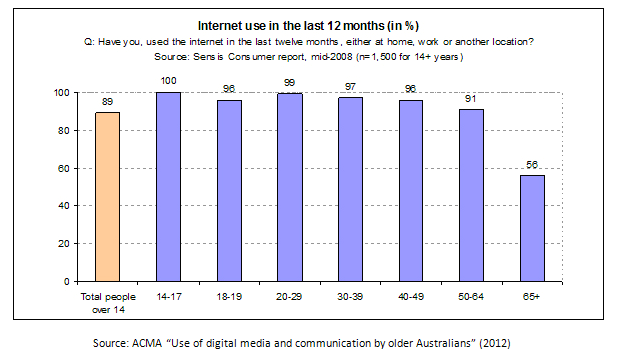 Thus the majority of retiring Australian’s will already have significant Internet skills. something on the Internet that meets their needs they stick to it. 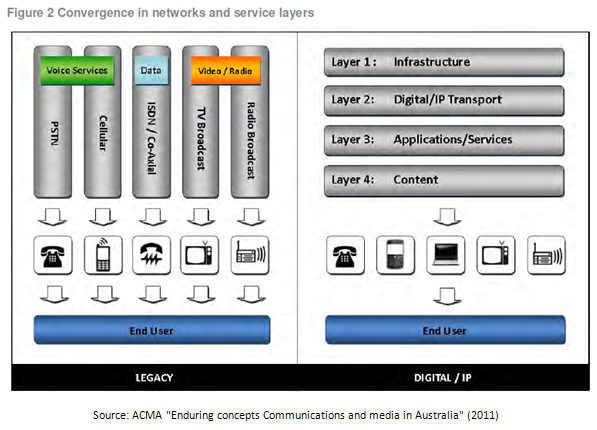 between Radiocommunications, telecommunications, broadcasting and the internet. year olds doubled from 18 per cent in 2002 to 36 per cent in 2007.
via pod casts for 54 minutes. on the move. City Radio disappears from the picture. back into the picture in the form of iDigital Radio. 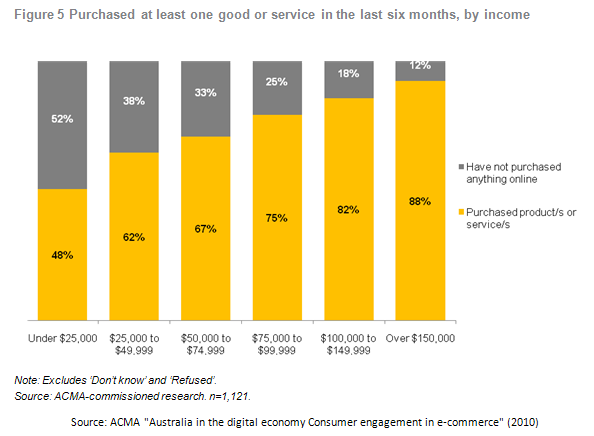 often early technology adopters They also have a higher than average income and often purchases products and services online. results to a population of 22,620,600 people. 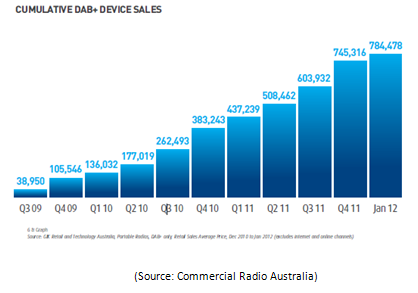 access Radio via DAB+ (Source: Commercial Radio Australia). 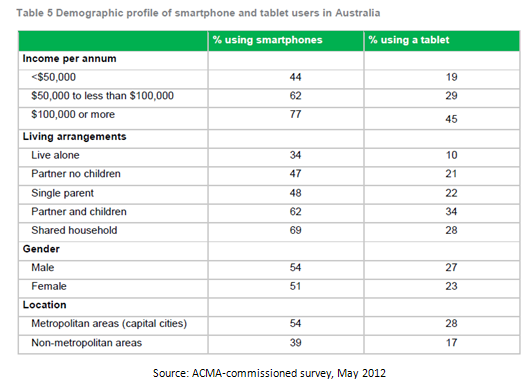 (Source: Australian Bureau of Statistics). listening to AM/FM at all, would they get a renewed contract to produce “The Ratings”? In a comparison of DAB+ and iDigital the numbers (and indeed common sense) speak for themselves. people are experiencing radio even if they do not actively turn it on themselves to listen to it. and a Radio is playing in that car, again both of them are listening to the radio apparently, this in a noisy city like Sydney! don’t pay attention to, even if it is all around them. a valuable and highly specific, patently active choice made out of millions of choices rather than just idly out of a handful. constantly making an active choice to continue to listen through advertising breaks and back into music. renowned favourite pastimes like Facebook, texting, email and Twitter. Metropolitan media consumers have a wide variety of choice. 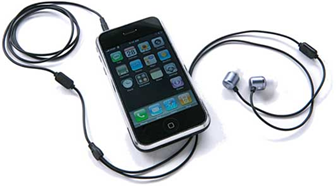 This choice began with the advent of the Sony Walkman and later the Apple iPod. information of Radio. Of course this technology has now been superseded by mobile phones and the iPod Touch. trips when CD’s or MP3’s had been played repeatedly. the phone and integrate it with the cars built in amplifier and speakers. Internet Radio enabled receivers are becoming the next step forward in car Radio. biggest “threat”. 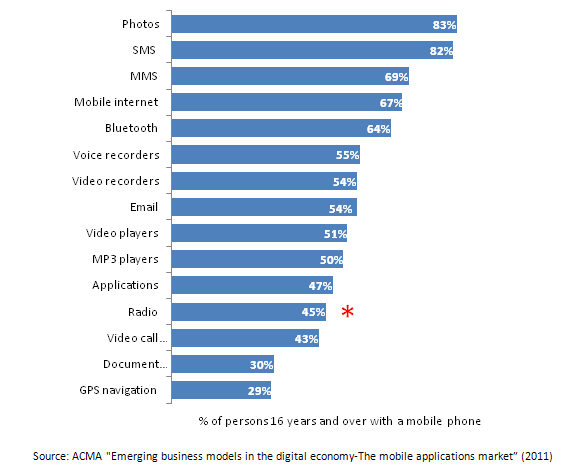 The percentage held true for both those who were “optimistic” about traditional Radio’s future and those who were not.